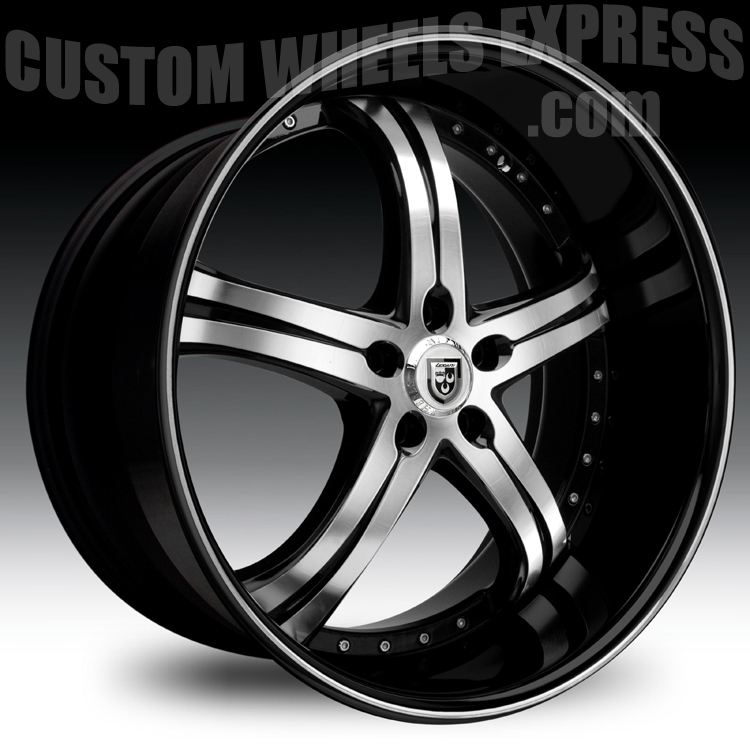 The Lexani LSS-5 is available in 18 and 20 inch sizes. Staggered fitments available in select sizes. Custom finishes also available.